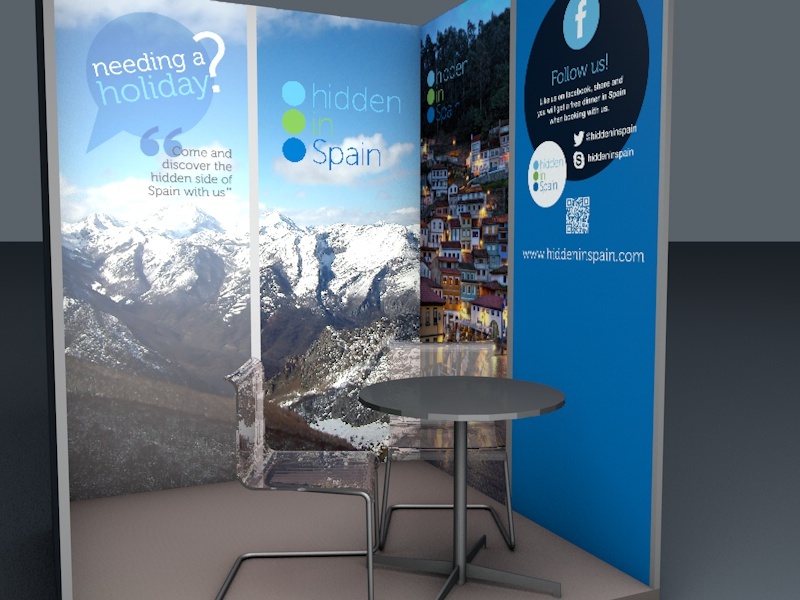 We are proud to announce that Hidden in Spain will be in the annual congress Holiday World Show Dublin, from the 24th to the 26th of January. 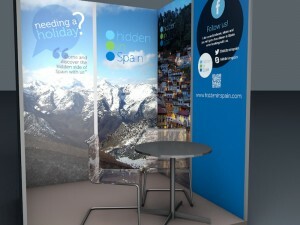 Celebrating its 25th year of making holidaymakers dreams come true, the Show is a one-stop shop of inspiration, advice and spectacular offers to broaden the horizons of those seeking their ideal break in 2014. 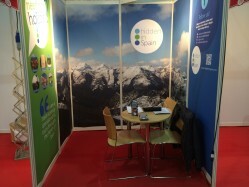 Whether you’re seeking that once-in-a-lifetime trip, planning a well deserved family holiday, making plans for a romantic break or keen to see what treasures Spain has to offer for Irish people, Holiday World is the must-attend event of the year. Almost 1,000 travel experts from 50 different countries will arrive at the RDS Simmonscourt with amazing offers available only in person at the show and the best holiday advice and tips to make sure that the perfect holiday is tailor-made for all holidaymakers.